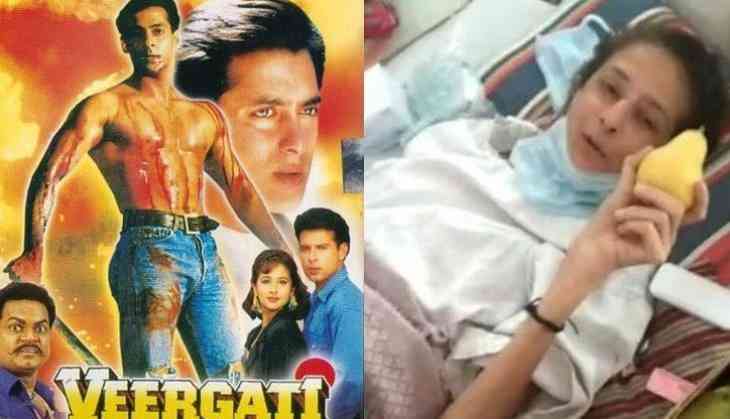 It's known that actress Pooja Dadwal, who worked with superstar Salman Khan in 1995 film Veergati, is suffering from life-threatening tuberculosis. “I learned 6 months ago that I had something as serious as TB. I tried to contact Salman Khan for help, but nothing has been done so far. If he looks at my video then maybe he will try to offer some help. I have been admitted to this hospital for the last 15 days. I have been doing casino management in Goa for the last several years. I have no money at all, I depend on others for even a cup of tea", Pooja Dadwal said in her conversation with Bombay Times. However, it's not Salman Khan, but none other Bhojpuri cinema superstar Ravi Kishan has come out to help Pooja Dadwal. 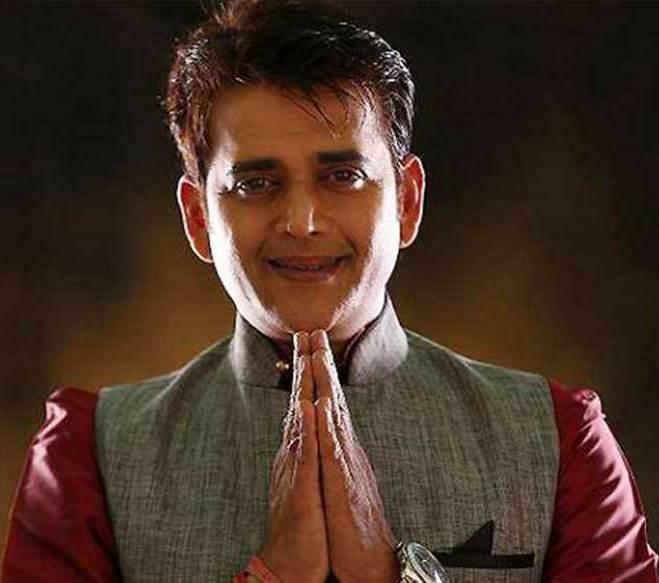 Ravi Kishan, who is currently shooting in Hyderabad for his film MLA has reportedly sent one of his acquaintances named Pappu Yadav to Pooja Dadwal with money and fruits. Pappu Yadav revealed that Ravi Kishan - Pooja Dadwal duo had worked together in director Vinay Lad’s film.